b5Studio: They call it guppy love. They miss work just to fish. They even have the best stocked aquarium in all of Sunset Valley. Why deprive them of fish art? 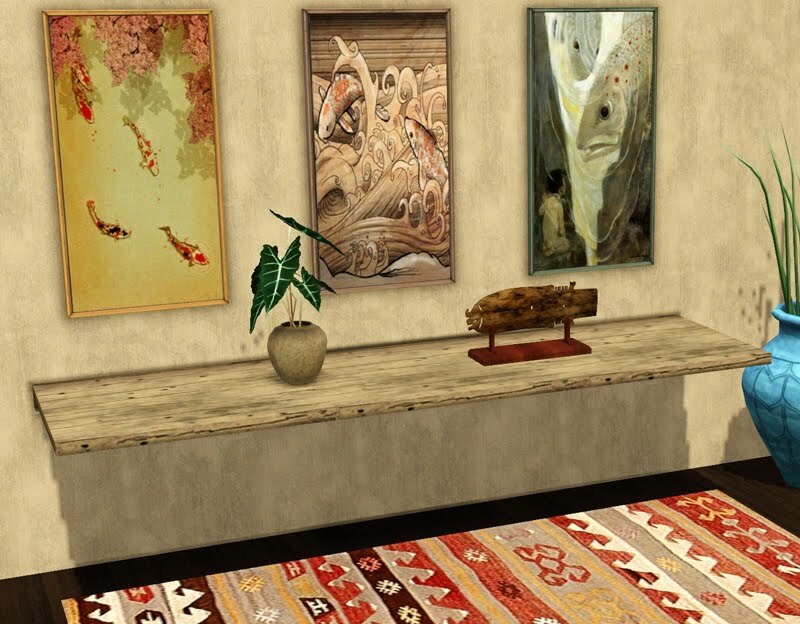 The rug in this picture is exactly what I'm looking for - but I haven't spotted it among your downloads (yet). I'll keep looking, but if I don't find it, I'll check back in the hopes that you'll let me know here.